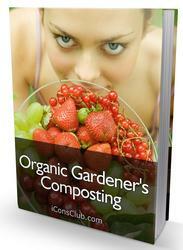 Low-rate digestion is the oldest and simplest type of the anaerobic sludge digestion process. The basic features of this system are illustrated in Figure 5.5. Essentially, it is a large cylindrically shaped tank with a sloping bottom and a flat or domed roof. An external heat source may or may not be provided. No mixing is provided. 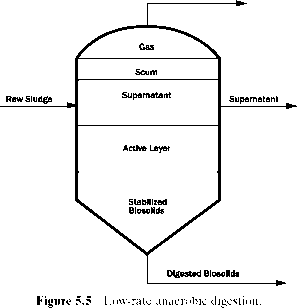 Although the gas generated and its rise to the surface provide some degree of mixing, the stabilization results in a stratified condition within the digester, as shown in Figure 5.5. Supernatant is drawn off and recycled to the treatment plant influent. Stabilized biosolids, which accumulate and thicken at the bottom of the tank, are periodically drawn off for removal. Methane gas collects above the liquid surface and is drawn off through the cover. 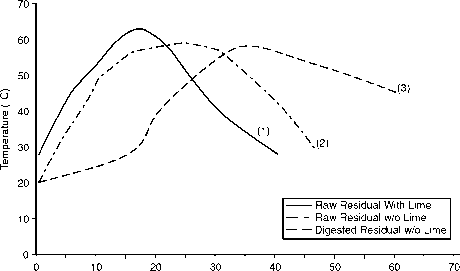 Low-rate digestion is characterized by a long detention time, 30 to 60 days, and is sometimes considered for small plants of less than 1.0 mgd (3800 m3/d); however, they are seldom built today.